Verdura Resort is set on 230 hectares, and nearly two kilometers of private Mediterranean coastline. There are three Kyle Phillips golf courses, a 60-metre infinity pool, six clay tennis courts, a world-class spa, four restaurants, five bars and much more. It’s a place where your room will seem woven subtly into the landscape. 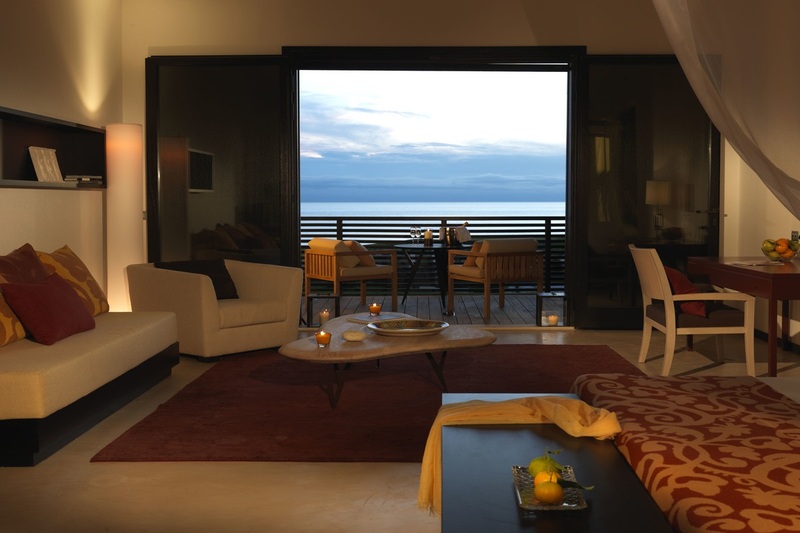 Where you’ll enjoy a true sense of space and uninterrupted views of the azure waters from your private terrace. Above all, it’s a place where you’ll discover an outstanding level of service. The resort is named after the grand Verdura family, who once owned the land you find us on today. The last Duke of Verdura, famous for his beautiful jewellery design, was the cousin of writer Giuseppe Tomasi di Lampedusa. His masterpiece film, The Leopard, can be found in every bedroom. 2015 – refurbishment works completed. 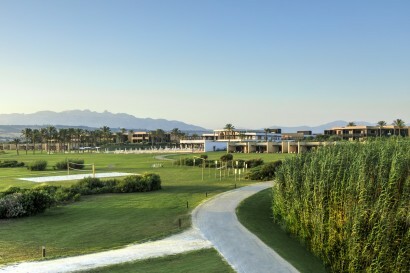 •Wide Range of activities within the resort, including our famous golf course and award winning Spa. 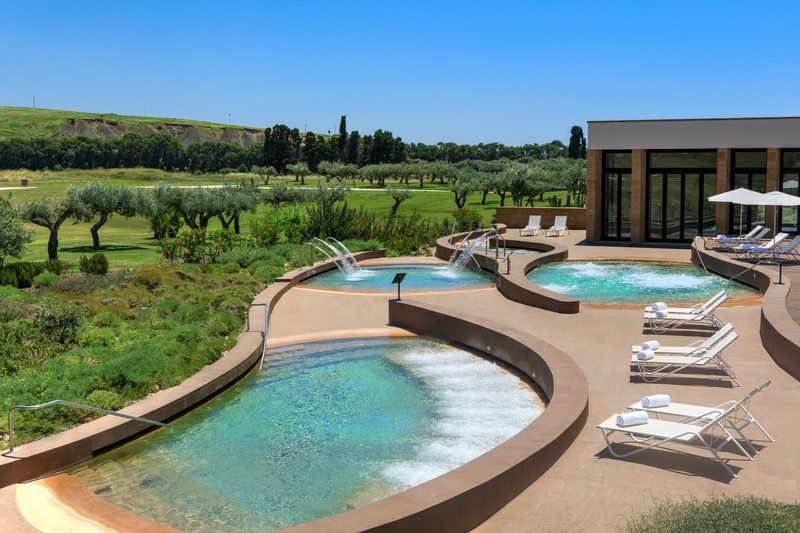 • Sicily enjoys mild winters, making Verdura Resort a year-round destination. 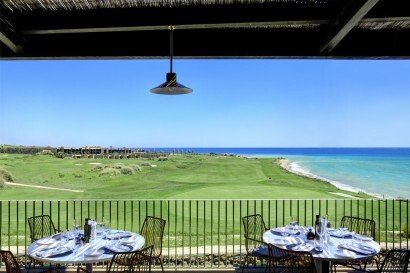 Verdura Resort is situated on the south-west coast of Sicily, 15 minutes from the attractive seaside town of Sciacca. Set in a valley of olive groves, the luxury resort is 40km from the ancient town of Agrigento. The closest airport is Palermo, the island’s capital. Palermo International Airport is located on the West Coast whilst Catania Airport is located on the East Coast. 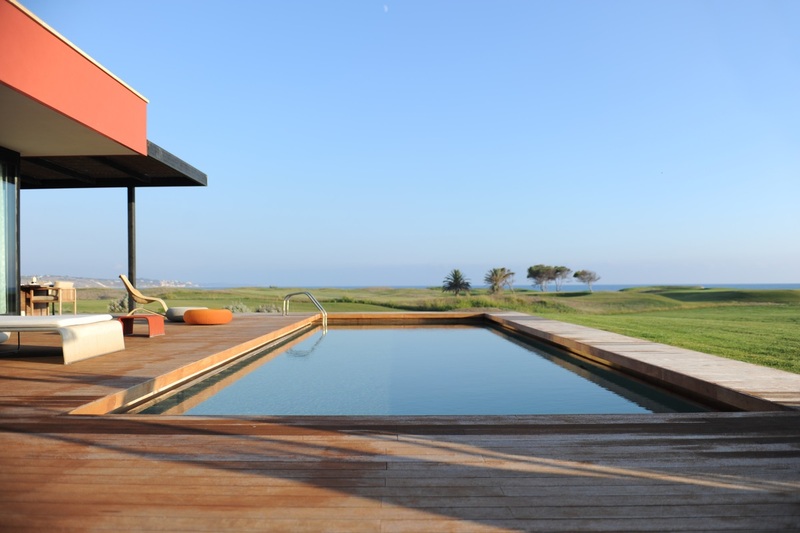 Verdura Resort has its own helipad for guests wishing to arrive by helicopter. Transfers by private car from all airports can also be arranged. Alternatively, it is easy to hire a car from all three main airports. Skydiving or a wine tour. Renaissance palaces or a private flight above rocky mountain ranges, olive groves and sandy beaches. Sicily offers a fascinating mix of activities. We’re here to help you access them with ease. Explore ancient sights and churches in nearby Sciacca. A short distance away, Agrigento is home to the Valley of the Temples, a UNESCO World Heritage Site. 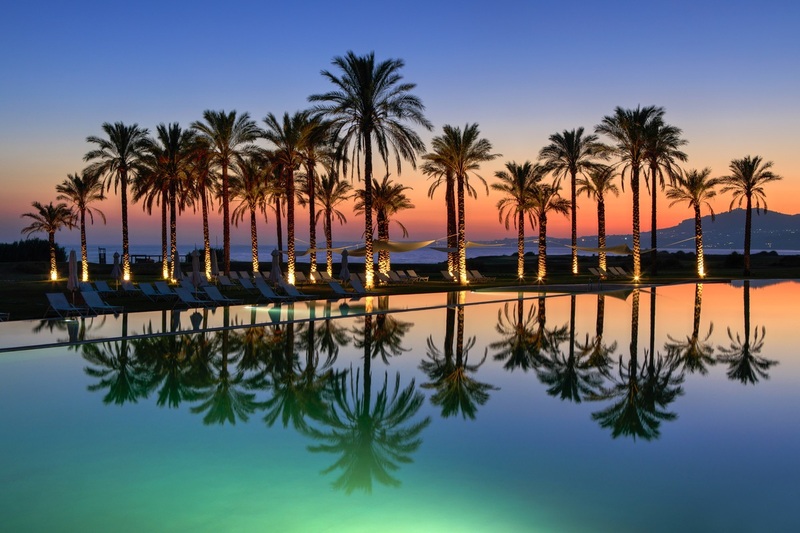 The capital, Palermo, is just over an hour’s drive, and the Aeolian, Egadi and Pelagian islands can be reached by helicopter from the resort. Explore our cycle trails in the grounds by bicycle, or our trekking routes where you can explore the landscape. Tee off on our championship golf courses or improve your game at our tennis and football academies. 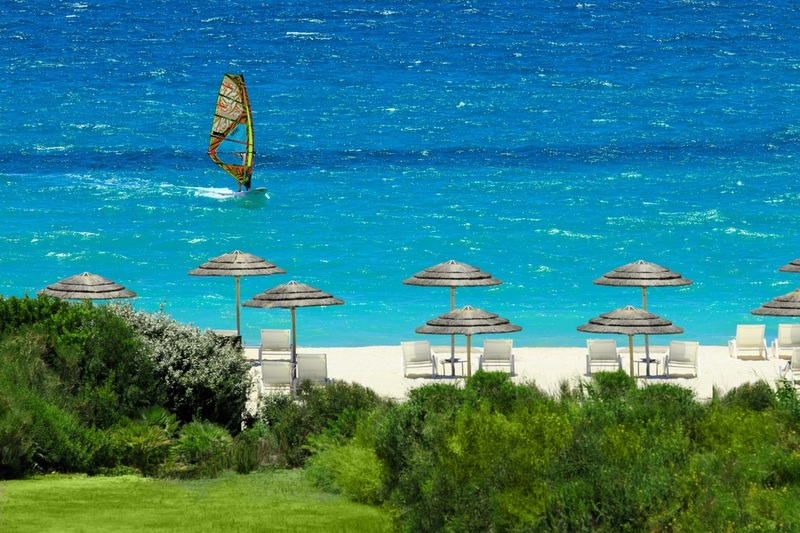 Cool off in the sea with one of our many watersport activities or play volleyball by the beach. 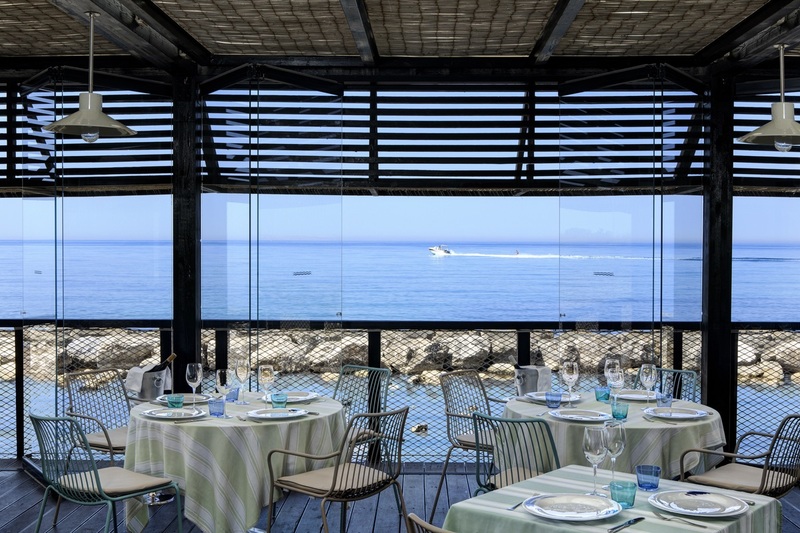 And for all gourmet lovers, Verdura has a wide range of culinary experiences, such as learning to cook authentic Sicilian cuisine or tasting local wines. 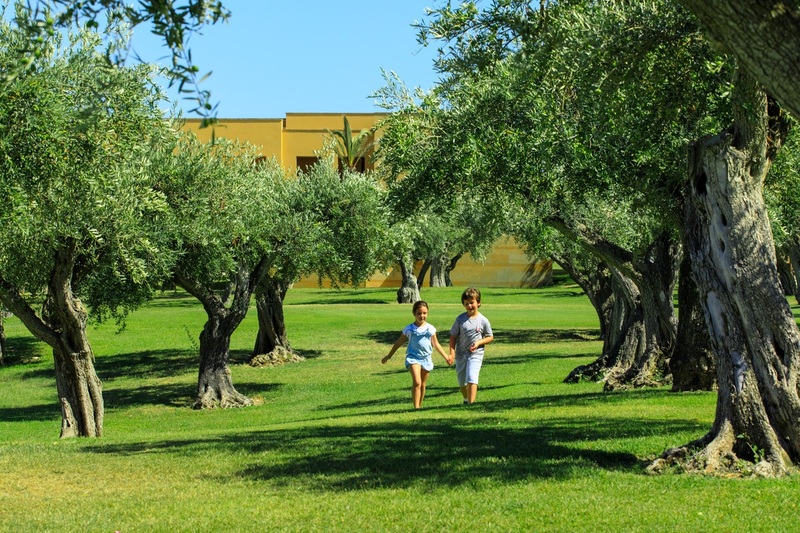 Several years ago, Verdura launched a brand new 450m2 Kids Club, Verdùland. 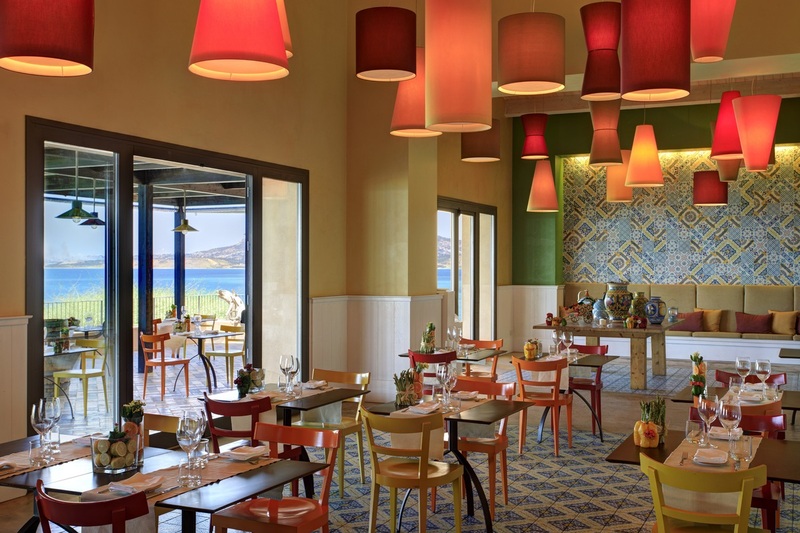 As part of the Rocco Forte Hotels’ Families R Forte programme, Verdura will ensure that younger guests, babies, kids or teens, will receive just as many treats as the grown-ups. New adventures, discoveries and skills await Verdura’s younger guests. Whether looking to learn, to cook, to create or to play, with so many activities to choose from, little ones will always be entertained which means parents will be happy too ! 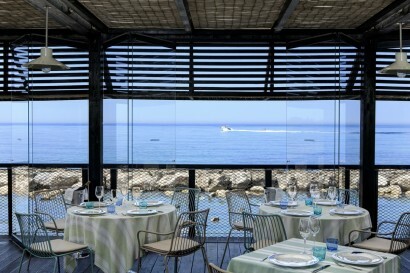 40 sqm rooms decorated in a fresh contemporary style inspired by Sicily, with a sea facing outside terrace. 40 sqm room with direct access to the garden, and including sun beds. 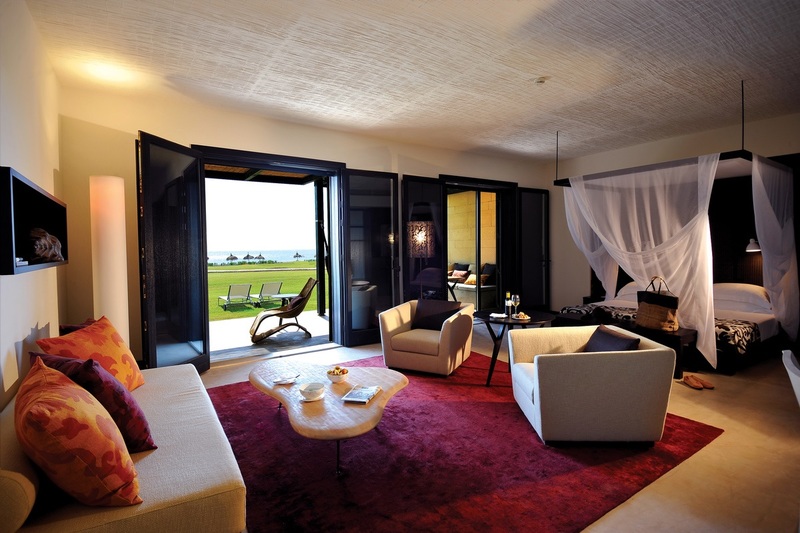 40 sqm room – front line villas with direct access to the garden, including sun beds. 60 sqm room, – featuring a large and bright open plan room with separate living area, on the first floor, and with private balconies. 60 sqm room, located on the ground floor with outside garden featuring a private seating area and sun beds. 72 sqm room, facing the seafront, generous living room with a small kitchen, large separate bedroom and king size bed with private terrace, seating area and sun beds outside. • Spa Bar : menu designed by Michelin-starred chef Pietro Leemann, mostly vegetarian plates using vegetables from our garden. • Fitness, Detox, Anti-Ageing and Wellness programs are available plus a variety of private classes in Yoga, Stretching, Qi Gong, Mindfulness and Pilates Classes. A wide variety of treatments from facials to massage, available using ‘Rocco Forte Organics’, Sepai or Pevonia in one of our many treatment rooms. All meeting rooms have natural daylight and feature wide terraces overlooking the Sicilian countryside. • 2 championship 18-hole golf courses and a 9-hole par-3 course, all designed by golf champion Kyle Phillips. • Cooking classes available with Fulvio Pierangelini or one of our Executive Chefs. From 250 to 400 people, depending on the season.